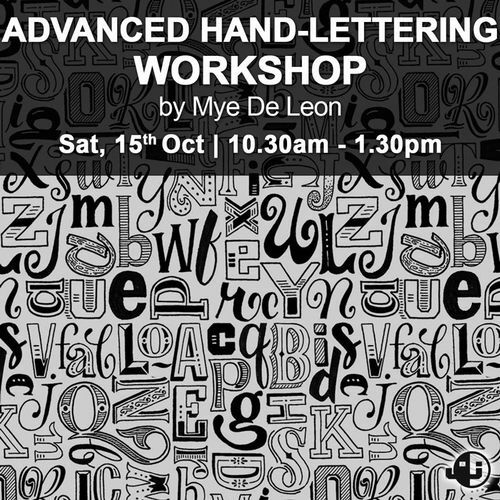 You will learn to form your own words, embellish your letters, add drop shadows, work on a composition and more! 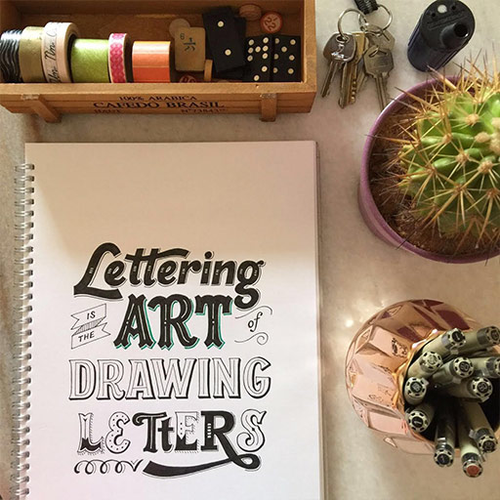 You'll go home with lots of new experience and knowledge in drawing letters! 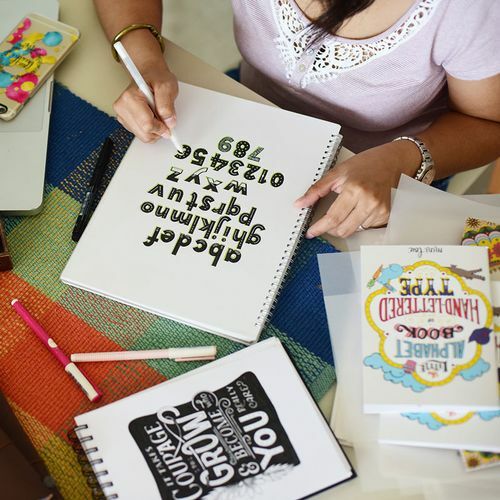 Because this is an in-depth course, we can only accommodate a maximum of 10 students per session. - Printed hand-outs for reference. Finger Food and Drinks are also included.